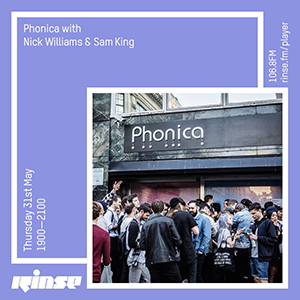 Phonica’s Sam King and Kelvin van Vuuren delivered one hour each for the fourth instalment of the Phonica Records show on Rinse FM. Stream and tracklist right here. 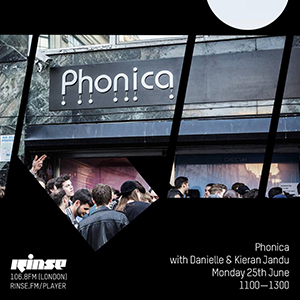 In case you missed it on Sunday 28th January, you can now listen back to the first edition of Phonica’s 2018 Rinse FM series. 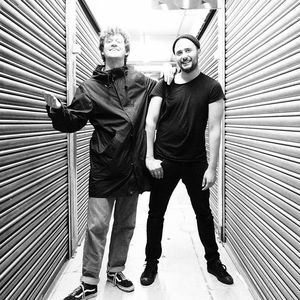 This time, Sam and Kelvin stepped up for the live 2-hour slot, each armed with a selection of their favourite (mostly) recent releases that have landed in store.